Politics • GOP is on the right track, she says, but needs to keep working. 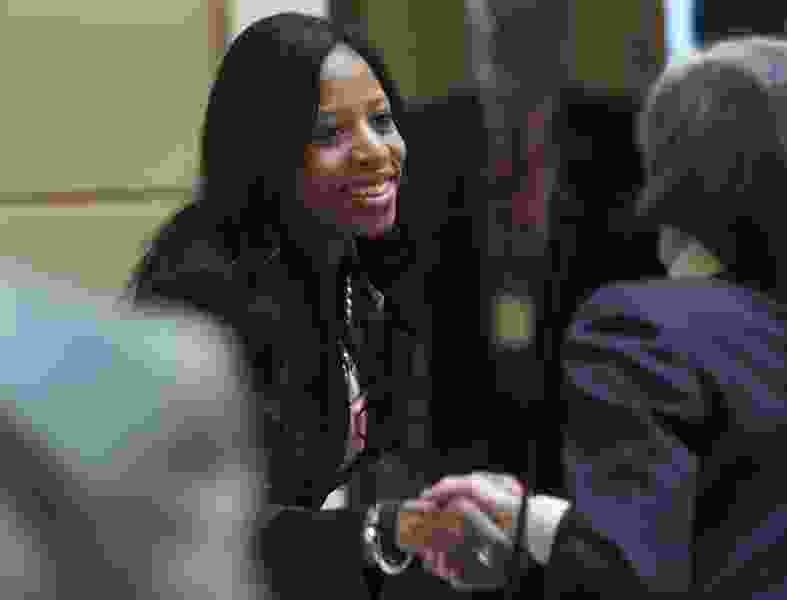 Insisting several times that it's a "work in progress," U.S. Rep. Mia Love signaled her support Thursday for the GOP plan to overhaul the nation's health care law. "The bottom line is, Obamacare was unsustainable," the Republican congresswoman said during a telephone town hall. 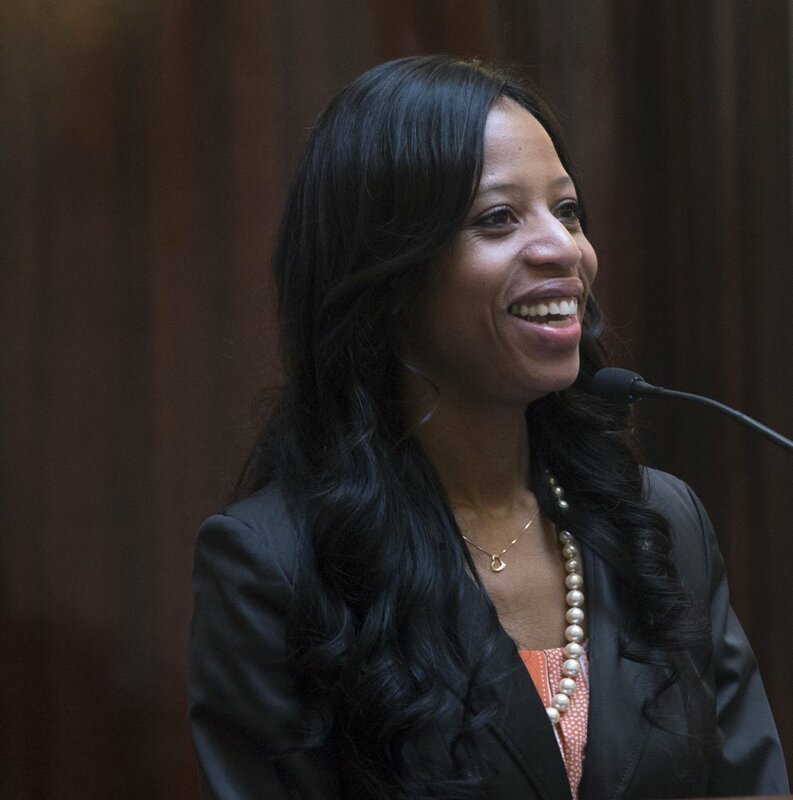 Love has been quiet about the plan, with Thursday's event marking her first extensive public comment about the legislation since its release early last week. She spent an hour defending the plan while acknowledging a few shortcomings, including what she felt was an abbreviated hearing process before the bill was released, and a handful of challenges presented by the proposed adjustments to Medicare. Still, constituents calling in to the town hall grilled the representative for her support. Three of the eight questions asked during the event pushed back against Love, suggesting that to dismantle the Affordable Care Act — Obamacare's official name — would deprive them of an insurance plan they like. Two of those calls were cut off midsentence before the residents could complete their comments. "Anybody who says that my goal is to try to pull the rug out from anyone who is happy with what they have, that's not the goal," Love responded. One woman said there is "way too much politicking going on" with health care laws, and another man accused Love of "fearmongering." The moderator interrupted the man to ask, "Do you have a question? We have 40 people waiting behind you." Love was composed during the broadcast, at one point noting, "I'm not making this up" to say that people dislike their insurance under Obamacare and have faced rising premium costs. Her office, she said, gets calls on the subject daily. The Republican plan — meant to fulfill persistent calls by the party to "repeal and replace" — retains several measures from Obamacare, former President Barack Obama's signature health plan passed in 2010, including the provision that allows parents to keep their children on their plans until age 26. The GOP plan slashes subsidies that low-income individuals use to pay for insurance in favor of age-based refundable tax credits. Instead of charging a tax fine for not having insurance, the proposal would allow carriers to add a 30 percent premium surcharge for those who drop coverage for a few months and later look to re-enter the market. There's been some dissent among congressional GOP members about the bill, with factions forming to potentially undermine its passage. Utah Rep. Chris Stewart applauded the measure. It's unclear where Reps. Rob Bishop and Jason Chaffetz come down, though Chaffetz faced backlash last week for suggesting that low-income Americans may face tough choices under the bill between "getting that new iPhone that they just love" and paying for health insurance. He later sought to clarify the comment. Love tempered her support, noting that she would like to see some changes to the blueprints that are "not set in stone yet." She pledged to push for lowering the cost of prescription drugs and to get a clearer sense on how the plan would change the cost of coverage, which she believes is lacking in the draft. 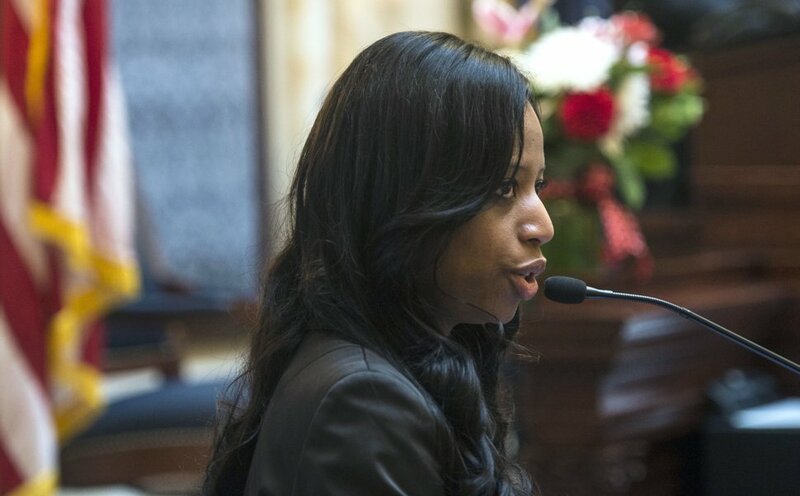 "This is about giving people access to health care that need it and want it," Love said Thursday, later adding: "I'm not going to rubber-stamp everything that my party does." She favors the GOP plan for eliminating the mandate to purchase insurance and retaining a requirement that companies cover people with pre-existing conditions. Love disclosed that her brother was recently diagnosed with Stage 3 colon cancer, making him "pretty much uninsurable" without the latter measure. Removing the fee that penalizes people for not signing up, though, could lead to a slew of healthy individuals and low-income people opting out of coverage — which could raise the cost for those who do purchase a health care plan. An analysis released Monday by the Congressional Budget Office predicts that 24 million fewer people would have coverage in 10 years under the GOP plan than were Obamacare to remain in place. "I'm not going to be able to convince people who are not sick to get health insurance," Love said. "I don't think it's the government's job to force people to do things they don't want to do, whether it's good for them or not."